Canyoning is descending a gorge or mountain stream. 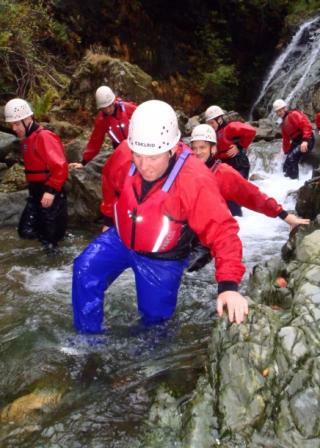 Canyoning, like gorge scrambling is one of our most popular activities particularly for stag and hen parties. 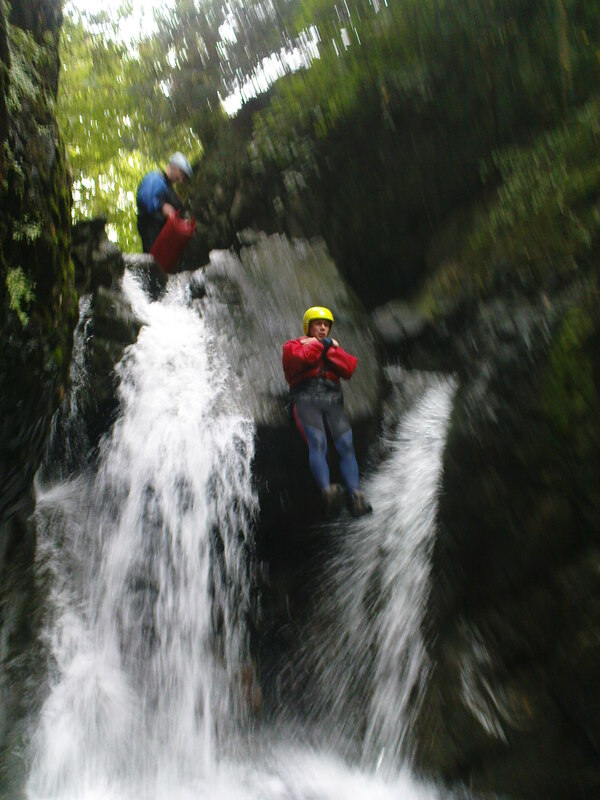 Canyoning involves descending a gorge by a series of abseils, lowers or jumps into pools. This is high adrenalin activity and requires concentration and commitment. 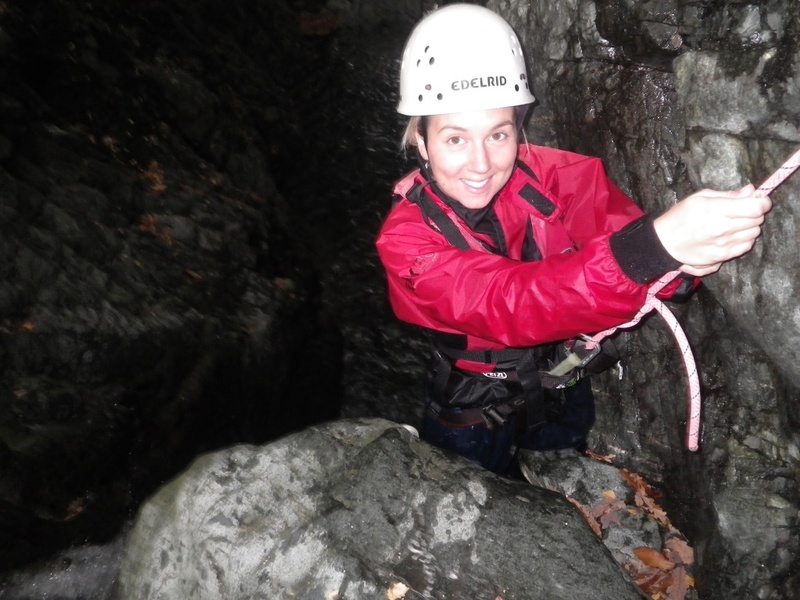 Canyoning is available for adults only. Everyone should be moderately fit such that they are comfortable with walking for a couple of hours with some uphill sections covering 8 to 10 km. For intrepid under 18s we do some of the lower jumps at the end of the gorge scramble. 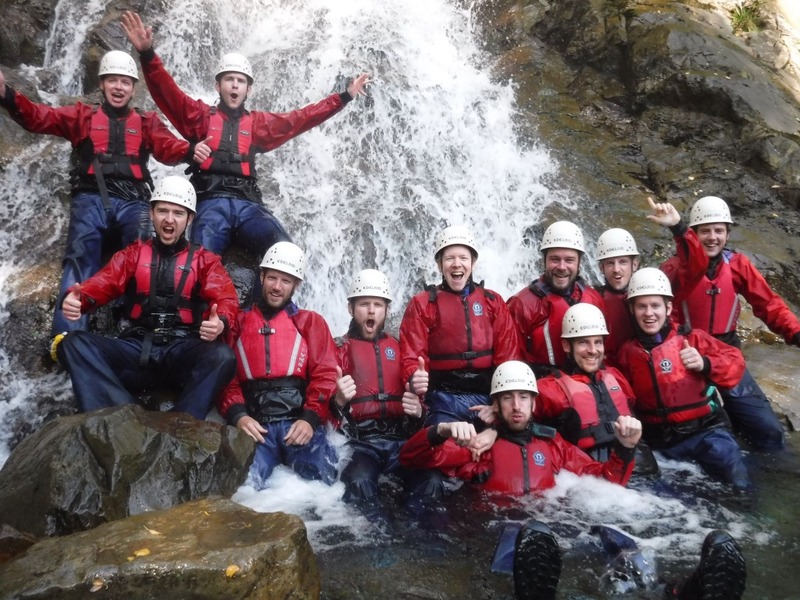 Check out our video on our gorge walking page to see canyoning and gorge scrambling. We provide FULL WETSUITS and water proofs for all canyoning trips. Find out why our wetsuits are probably better than most. 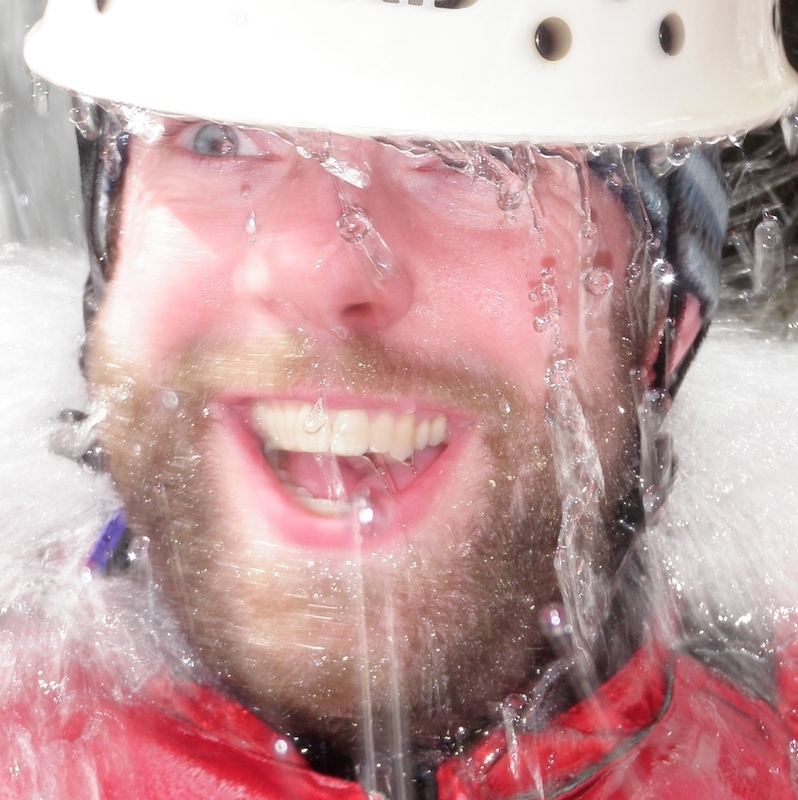 Canyoning may be done as a half day activity, or combined with another activity to make a full day. We provide FULL wetsuits and waterproofs for canyoning. Learn why our wetsuits are probably better than most.